2011 Richland County Supervisory District Maps maps are provided in Adobe Acrobat® format. You will need Adobe® Acrobat® Reader™ to open these files. The Richland County Platbook is available for purchase at the County Clerk’s Office, located on the third floor of the Richland County Courthouse. 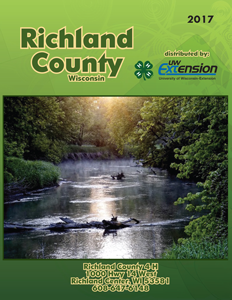 Copyright © 2019 Richland County Land Information Office. All Rights Reserved.